The value of the home is quickly increased with the installation of replacement windows, entry doors, and vinyl siding in Lancaster, South Carolina. Universal Windows Direct offers some of the best exterior products in terms of quality, value, energy savings, and style. Homeowners can design their true dream exterior with the extensive selection of aesthetic features and more—which ultimately increases the value and structural integrity of the home. UniShield® replacement windows turn heads and lower the cost of utility bills. These windows are engineered with the best quality materials available in the industry. 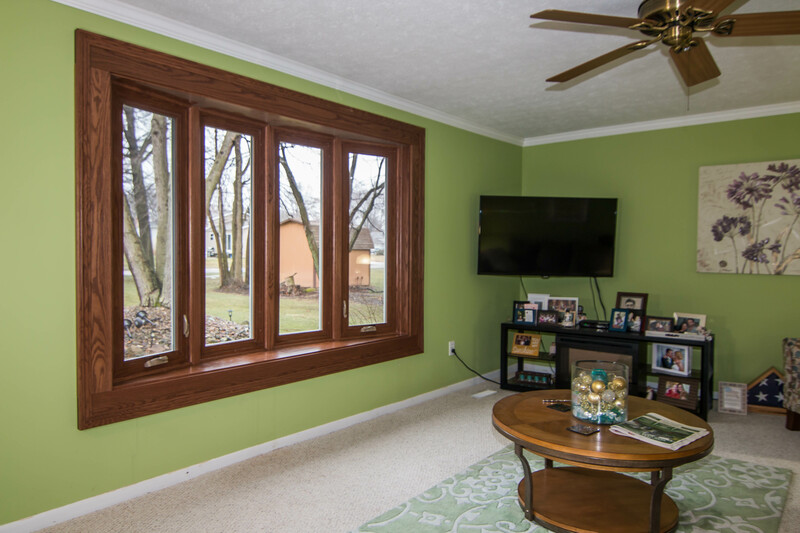 Durable vinyl window frames will not warp, peel, chip, or rot from moisture damage. 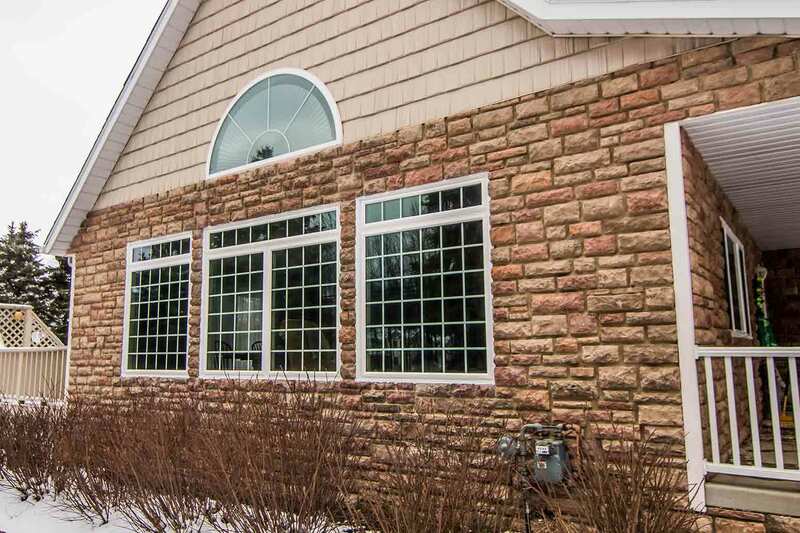 These frames are a low maintenance yet beautiful option for residential windows, with colors available in choices such as green, brick red, tan, gray, architectural bronze, white, and more. There is a window style suited for any architecture in Lancaster. 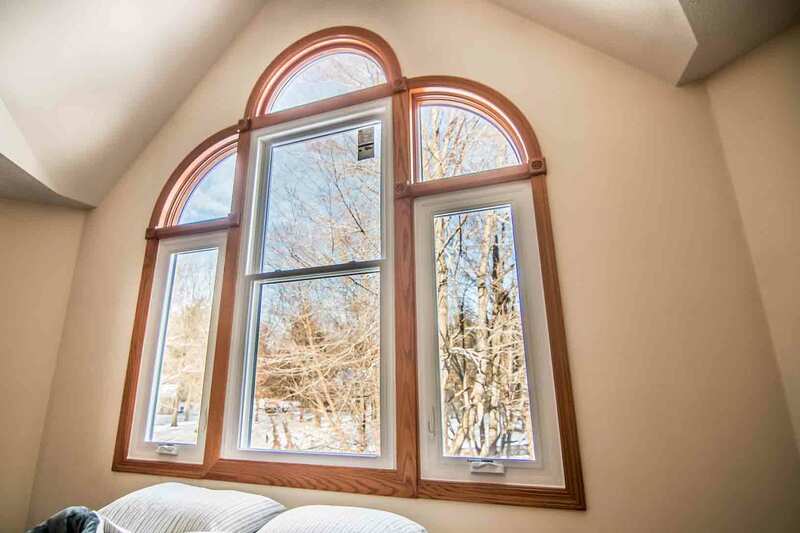 Double hung windows suit home style ranging from small condos to stately mansions. A garden window complements any kitchen while a bay or bow window is the best choice for a dramatic upgrade. 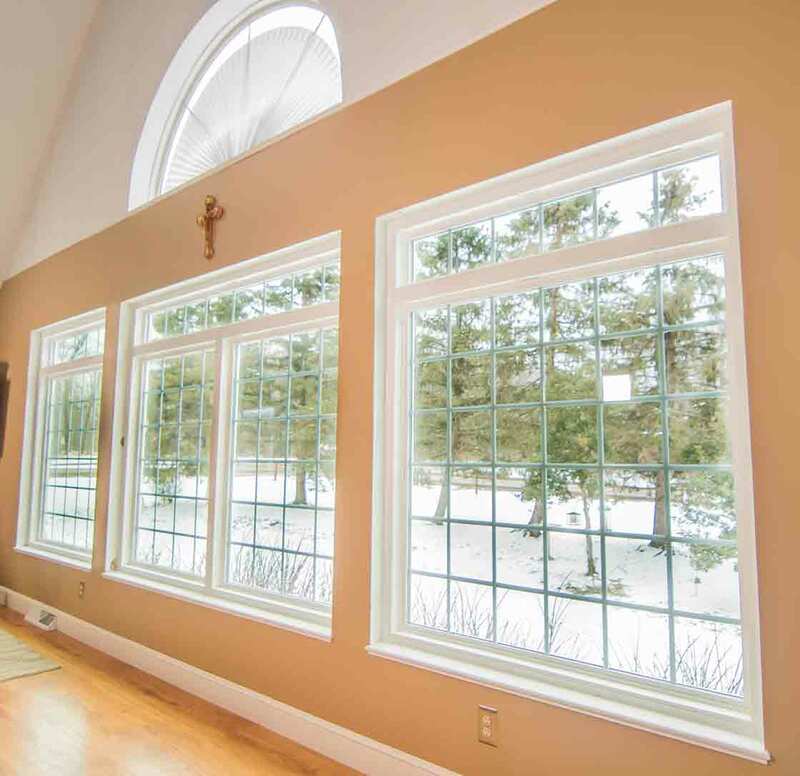 Consider upgrading to geometric or specialty shaped windows for a custom appearance. 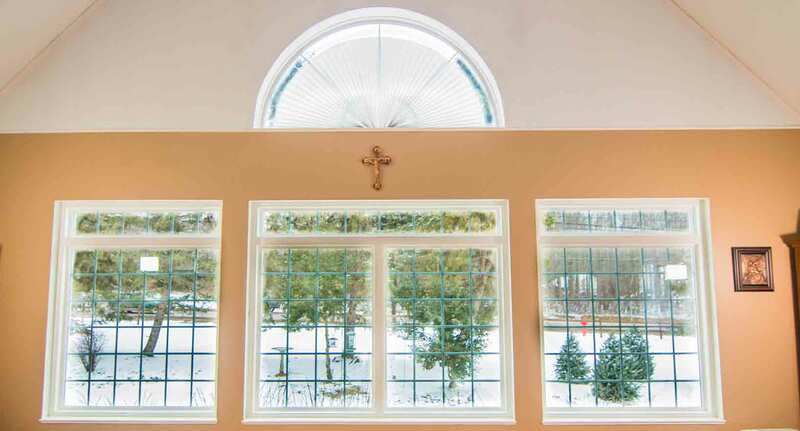 Decorative glass options add a new twist to any replacement window, regardless of style. Consider double prairie or perimeter prairie to add pizzazz to curb appeal. Obscure glass adds privacy with options including standard, glue chip, and rain glass. The glass package is the driving force behind UniShield®’s impressive energy savings. This window features four options to enhance home performance: UniShield® Classic, UniShield® Plus, UniShield® Premium, and UniShield® Supreme. These glass packages are also designed to fit a variety of budgets, allowing every homeowner to have a more comfortable and energy efficient home. The technologies used with UniShield® are used in the most energy efficient replacement windows. Low-e is used to reduce heat transfer, allowing the sun to help heat the home in the winter and reflect the sun away in the summer. It’s one of the most powerful technologies for lowering utility bills in Lancaster homes. Additional technologies including triple pane and Super Spacer® are also included to reduce drafts. Professional window installation helps to reduce air infiltration and prevent energy from escaping through the sash, sill, and frames. Universal Windows Direct offers coverage on UniShield® products under the True Lifetime warranty. This covers pieces, parts, installation, craftsmanship, and more. The best way to instantly transform home exterior is with UniShield® vinyl siding. 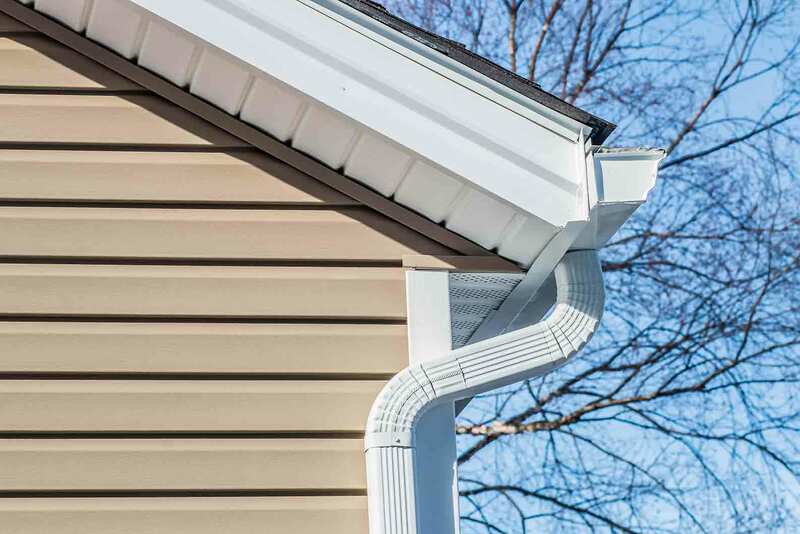 Vinyl siding is a durable and low maintenance option for the home that only requires a quick cleaning between seasons. This material is not prone to rot and stands the test of time with professional siding installation from UWD. The most exciting aspect of UniShield® exterior is the color selections. These colors are suitable for homes on HGTV, leaving every Lancaster homeowner with a stylish exterior. Color options include glacier white, antique parchment, juniper ridge, natural linen, Tuscan clay, mystic blue, and more. Additional exterior enhancements are available to add wow-factor to curb appeal. Consider adding extra architectural interest to the home with vinyl soffit, cedar shakes, and scallops. These upgrades are intricately designed with close attention to detail, giving a realistic look and feel with lifelike wood grain texture. Architectural color choices include autumn red, deep moss, arbor, English saddle, harbor blue, and more. 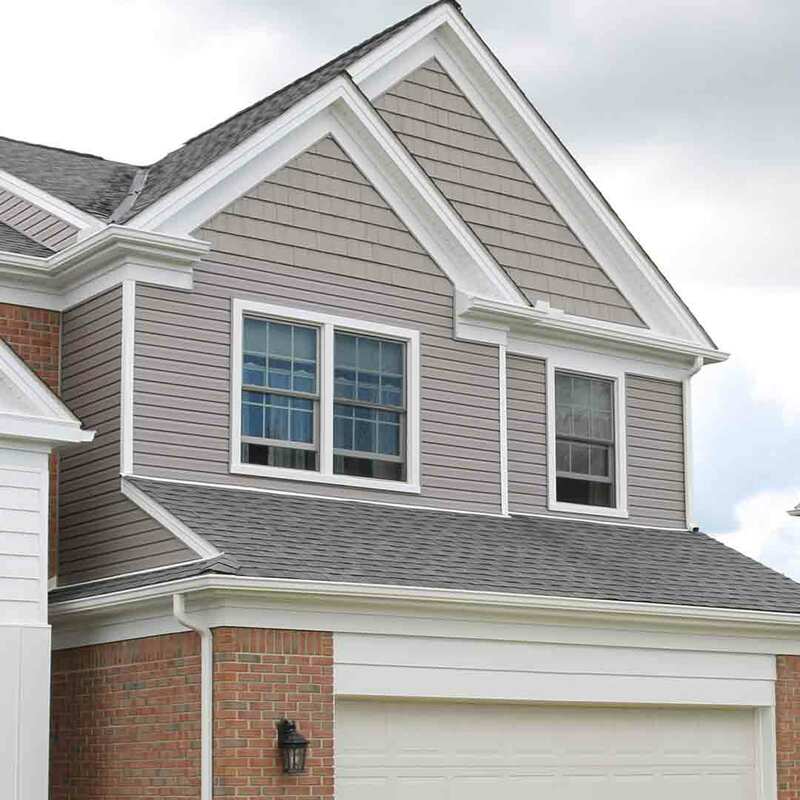 Colors may not be available in all siding styles or all markets. UniShield® vinyl panels are engineered with this same texture, with the option of choosing a matte finish for a polished look. 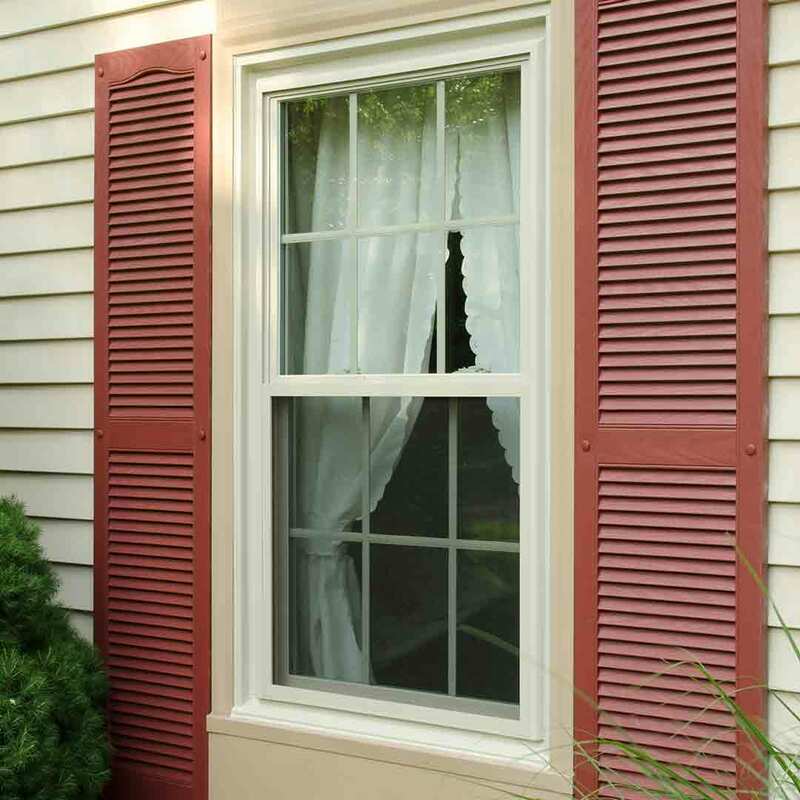 The meticulous craftsmanship shines through with double 4 ½” clapboard or Dutch lap profiles in select styles, giving a realistic appearance and deep shadow lines. No competitor comes close to the quality craftsmanship of UniShield®. Varying panel lengths are available including standard, XL, and XXL siding. The rolled-top edge increases rigidity and ensures that installation is right on point. UniShield® exterior is protected under UWD’s True Lifetime warranty. 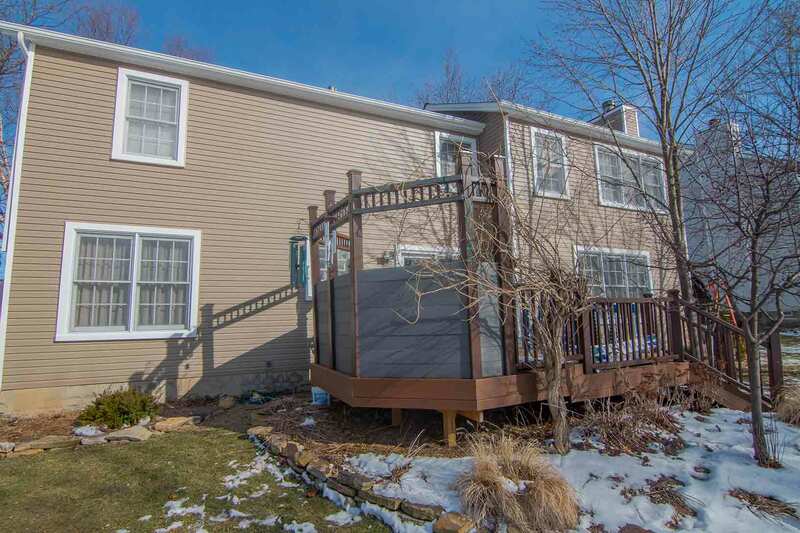 This guarantees the performance of the siding as well as installation and craftsmanship. An additional 20-year color protection is available to guarantee the vibrancy of UniShield® siding. 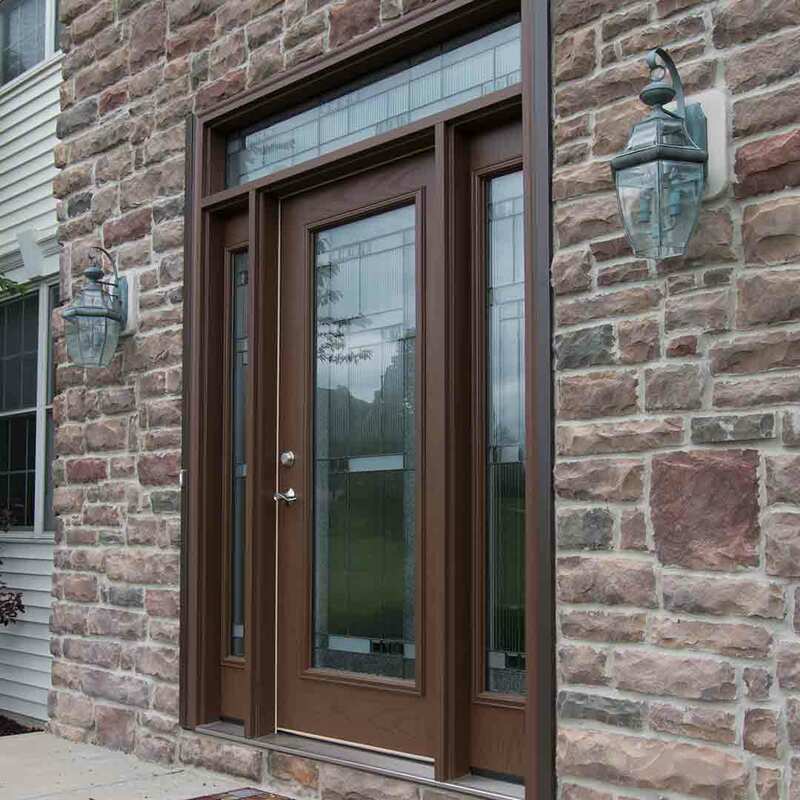 Fiberglass entry doors from UWD are the epitome of elegance, security, and energy savings. This is an all-in-one door that battles against the elements and leaves the home secure. A reinforcing steel strike plate absorbs impact while a steel-edge perimeter makes it especially difficult to break into the home. 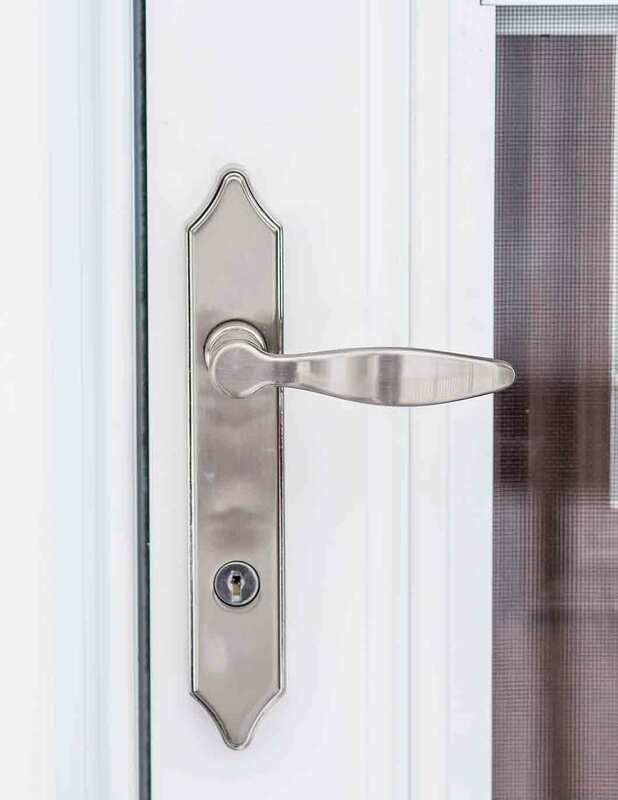 Numerous locks and deadbolt options include leversets, locksets, touch screen and traditional deadbolts as well as deadbolts with handlesets. Hardware finishes include polished brass, antique brass, satin nickel, and aged bronze. 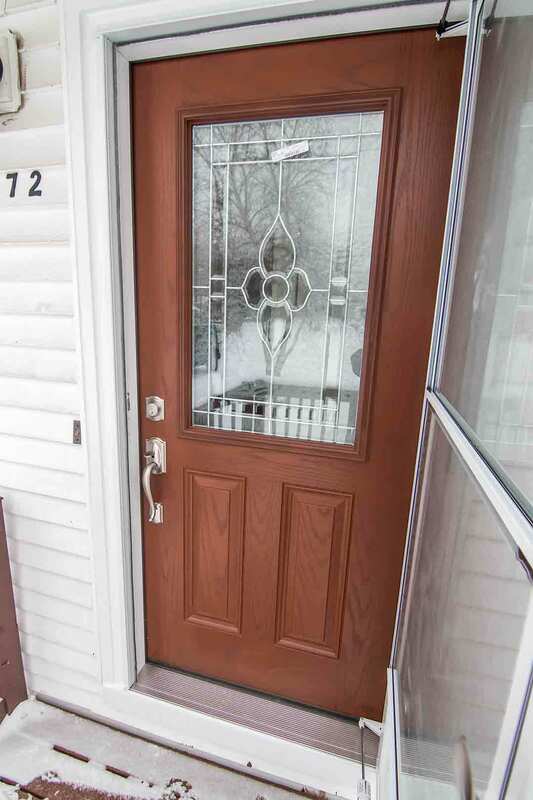 Fiberglass is the ideal door material due to its low maintenance requirements and exceptional beauty. This material will not rot from moisture damage or warp from exposure to the sun. Stunning color options are available to add a focal point to the home, including wineberry, tuxedo grey, clay, black, tan, and wood stains such as natural oak and rosewood stain. Customize any fiberglass door with limitless glass designs. Add sidelites and transom windows to take curb appeal to a new level while raise and tilt mini blinds add extra privacy. Both fiberglass and steel doors from UWD include a polyurethane foam core. This core is in accordance with strict environmental guidelines to make the home more energy efficient. 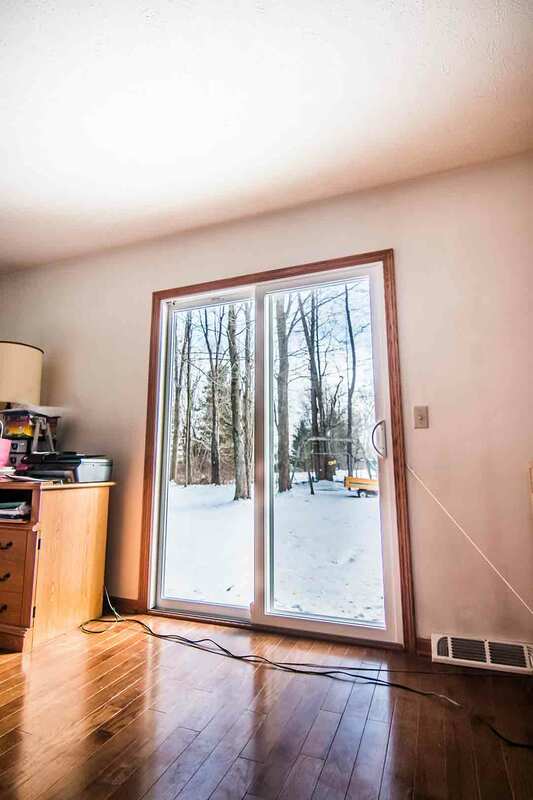 Durable weatherstripping keeps the home cozy while door installation from UWD helps reduce drafts and lower utility bills. Entry doors include protection under the True Lifetime warranty, which covers installation, pieces, parts, craftsmanship, and more.